Giving away greeting cards to friends, family and clients is a tradition that will continue no matter what changes technology brings. 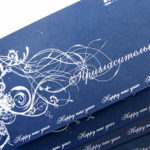 Most people would prefer receiving actual prints than email greetings or even electronic greeting cards for sentimental reasons. A printed greeting card seems more sincere especially if its personally designed and not just bought from some bookstore across the street. Though I have to admit that there are some good enough generic ones that are worth buying, it could be very tiresome to find that one card that fits your taste perfectly. There are times when you’ll find a greeting card with a great picture, but then you decide against buying it when you get to read that awful cliche of a letter inside. And when you do find that perfect card, you realize that there aren’t much copies available. 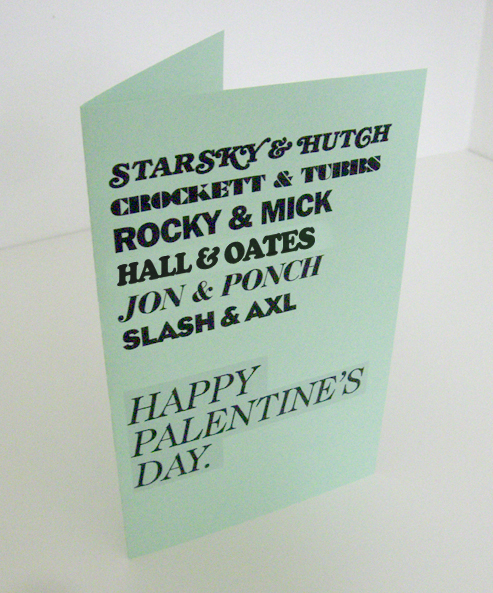 The best solution of course is to design your own greeting cards and have them printed by a reliable printing company. Below are some examples of excellent personalized greeting cards that should give you some ideas. 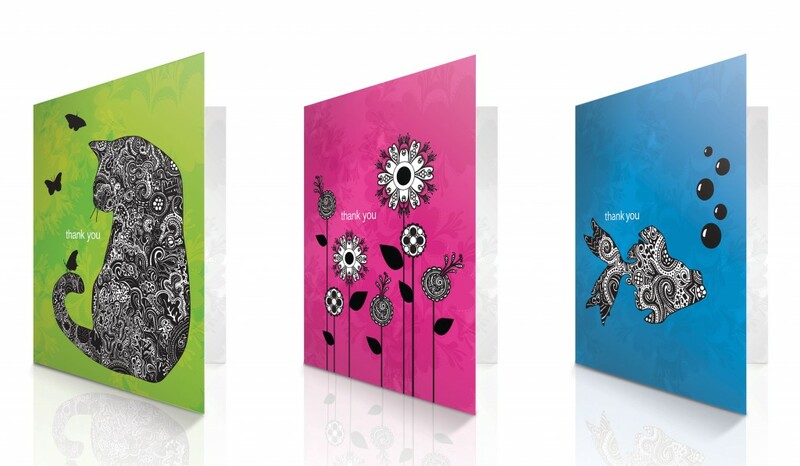 These three cards with vibrant colors and cool doodles can work for almost any purpose. They’re even classy enough to give away for business purposes. 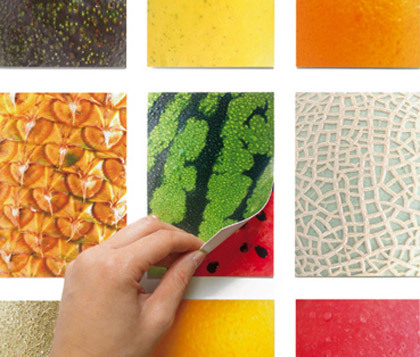 It’s hard to find greeting cards that have the exact colors that you want. 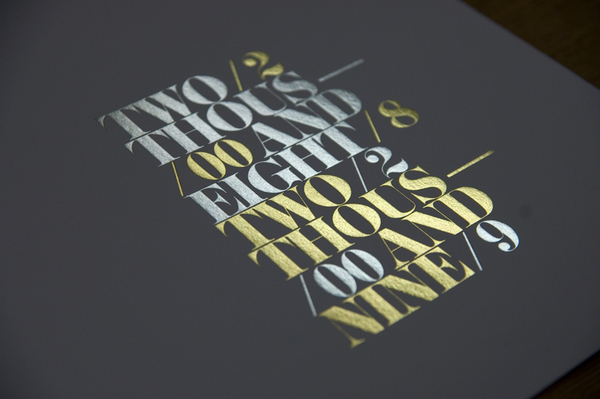 Design one yourself and get that perfect shade of yellow or orange that you prefer. 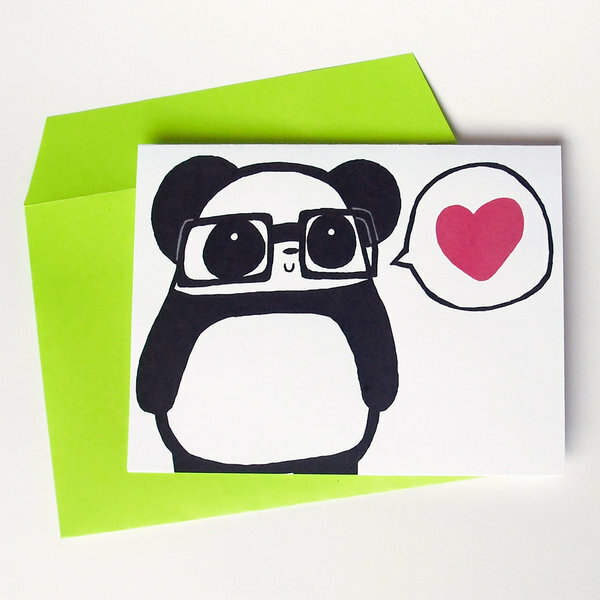 You won’t find a lot of greeting Cards with pandas wearing glasses in your neighborhood’s bookstore. But you can make your own and place a name or phrase of your choice on that speech bubble. 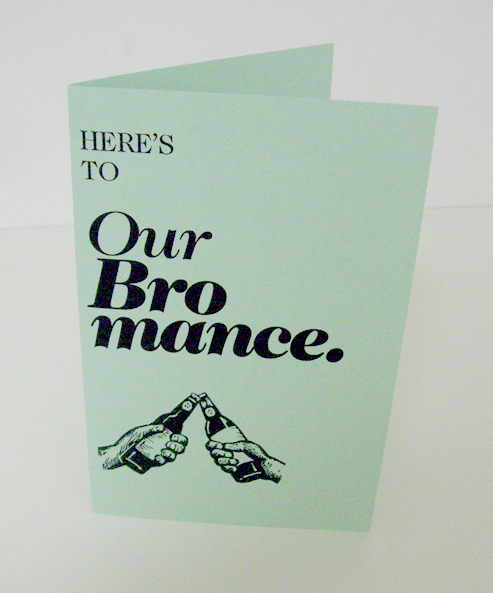 Ever thought that sending your bros greeting cards would be a bit awkward? 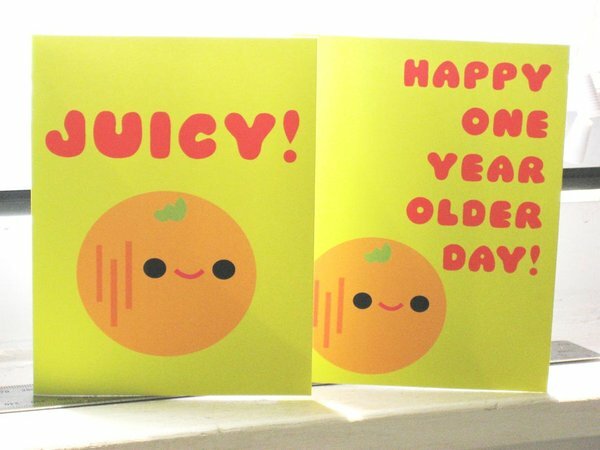 After seeing these greeting cards, you’ll realize that it won’t be as long as you use the right humor complemented by minimalist designs. 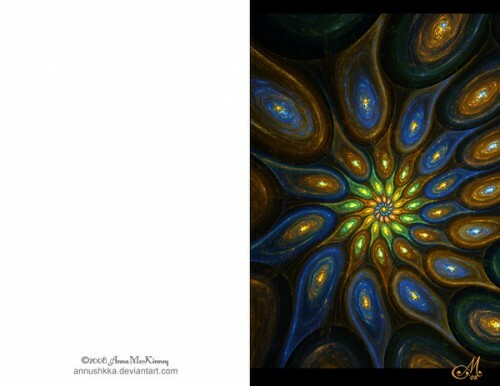 Greeting cards with fractal or nature-inspired Art will never get old. Sure you can find some in your bookstore. 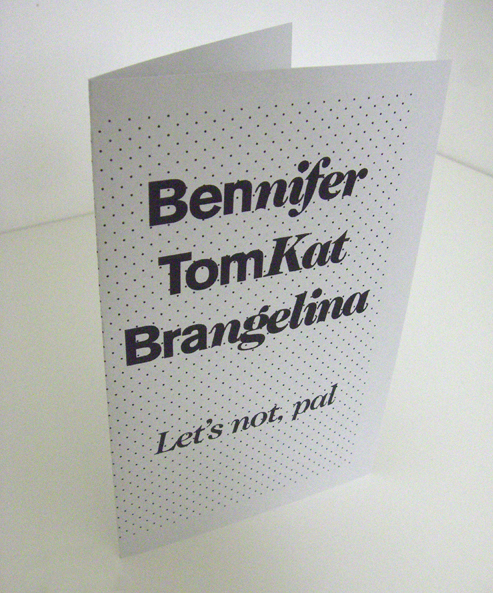 But wouldn’t it be better if you can put a photo you took or designed on your greeting card’s cover? 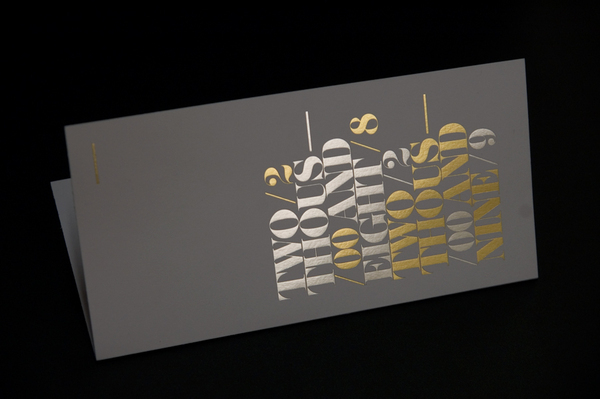 A greeting card with a dark background and some elegant typography would look very professional and may just help you win your client’s trust. 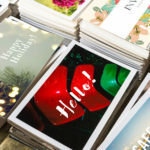 Ready to make your personalized greeting cards? 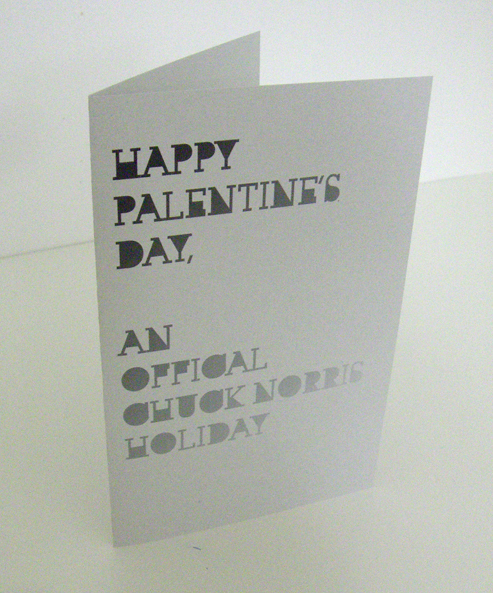 Checkout UPrinting’s Greeting Cards services or call 1-888-888-4211. You can also subscribe to our RSS feeds for more helpful tips and inspiration.